A sweet, slightly crumbly cookie cups filled with tart, silky smooth lemon curd, dressed up with a crispy browned meringue. I honestly thought I had done in a past couple of weeks everything one person can do with an lemon or cookie cups. Lemonade krispie treats, lemonade bars, lemon curd, nutella cookie cups, banana cookie cups…. What could possibly be left? 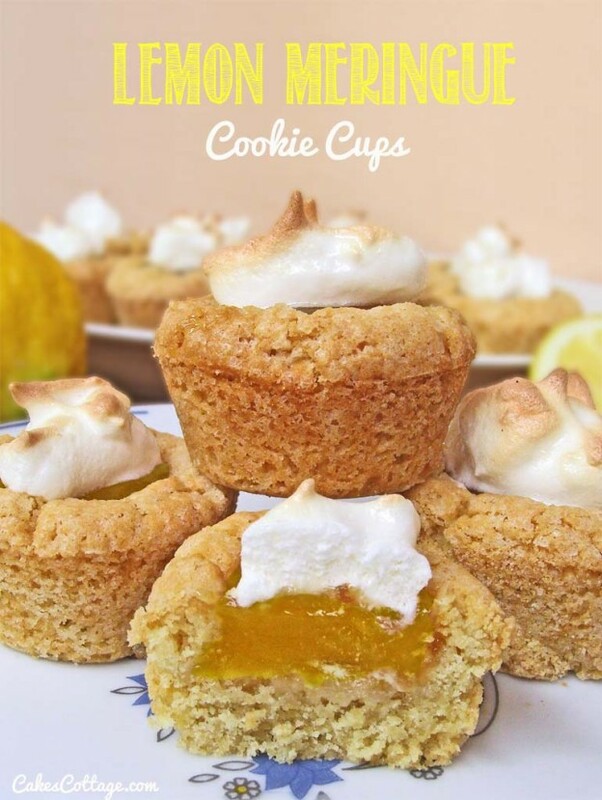 Oh…Lemon Cookie Cups? I can make COOKIE CUPS from an Lemon Curd? And I can bake them with a crispy browned meringue ? This entry was posted in Cookies and tagged cookie cups, Lemon Curd, Meringue on May 3, 2014 by Dan. Miniature bits of banana heaven. SIDE NOTE: This is my 40th post! Hurraw! I‘ve learned that I’m definitively addicted to nutella and exercise, and in the past two months I’ve realized the combination of cookie cups, strawberries and/or banana is also a substance I cannot resist. 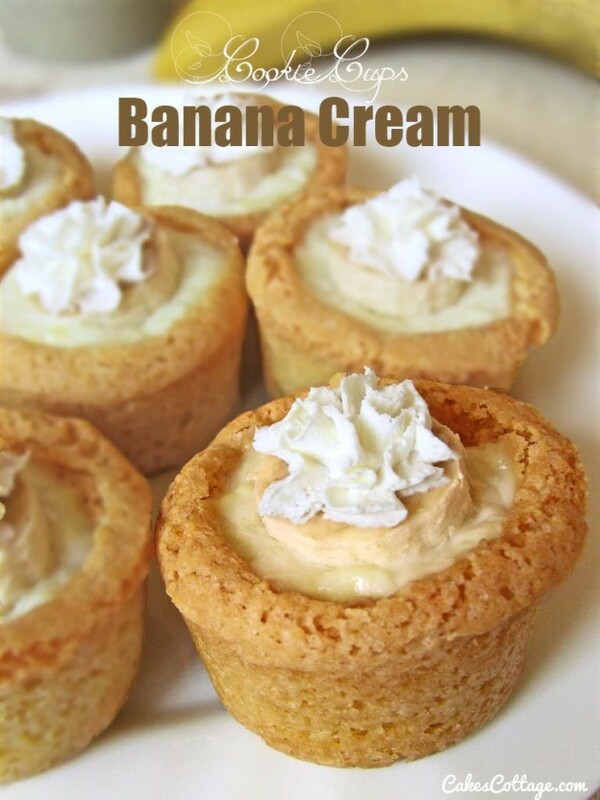 This entry was posted in Cookies and tagged Banana cream puding, cookie cups, Whipped cream on April 23, 2014 by Dan. 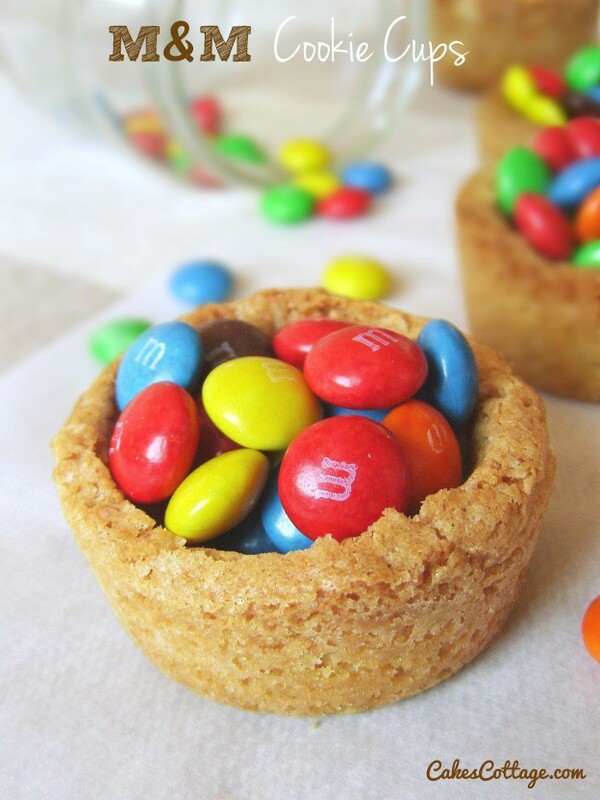 Grab a few m&m cookie cups and glass of milk and it takes you back to when you were a kid! I was snowed in for most of last week. Now, when I say “snowed in,” I don’t mean that I literally couldn’t get the doors open. I could. But my car was absolutely covered with snow and ice. And so i start cleaning snow off car only to discover that my car battery is so dead that it wont take a jump. This entry was posted in Cookies and tagged cookie cups, Cookie dough, m&m on February 10, 2014 by Dan.